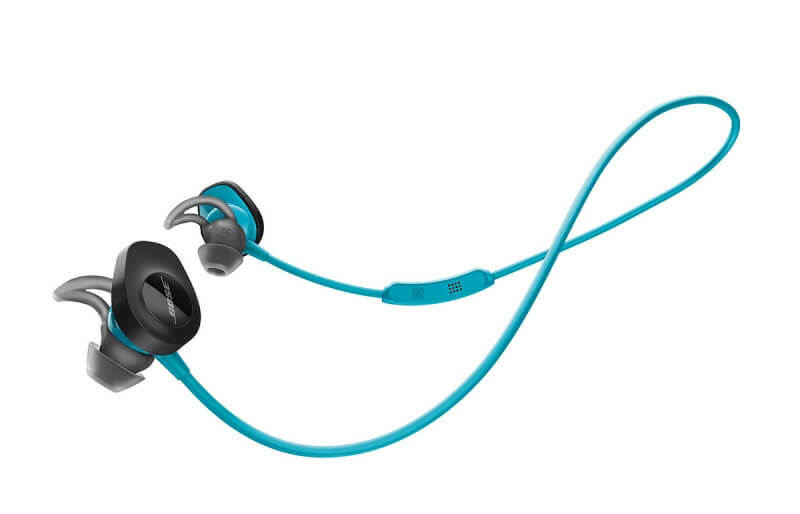 Overall, the Bose SoundSport Wireless are a bit of a mixed bag. On the one hand, they fit securely and sound great; on the other, the cable slips to the side when you’re walking or running and battery life is disappointing. 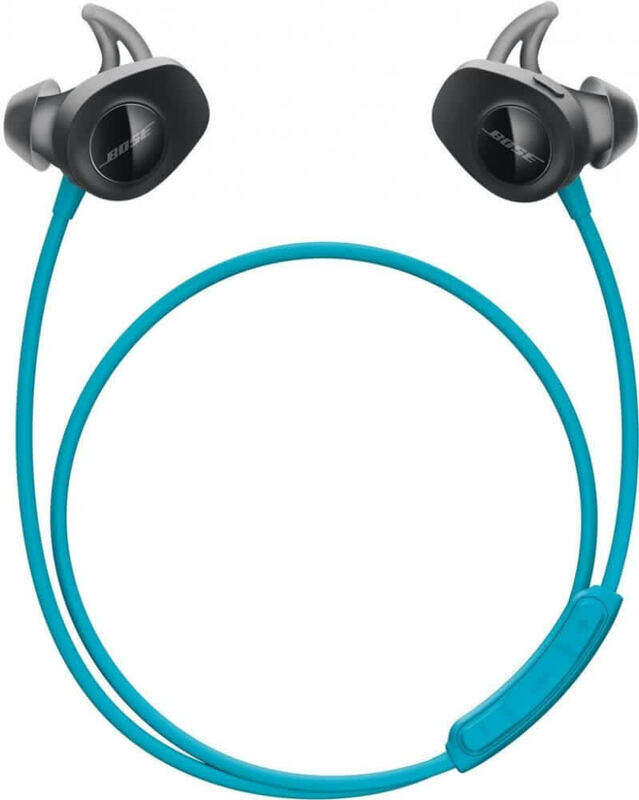 If you are looking for ultra light-weight Bluetooth headphones with exquisite sound for that audiophile on your list, check out the SoundSport Wireless Headphone by Bose. Weighing in just under an ounce (0.8oz), the lithium-ion battery will keep the tunes rolling for up to 6 hours on a 2 hour charge. It offers Bluetooth and Near Field Communication (NFC) connectivity and is sweat and weather resistant. 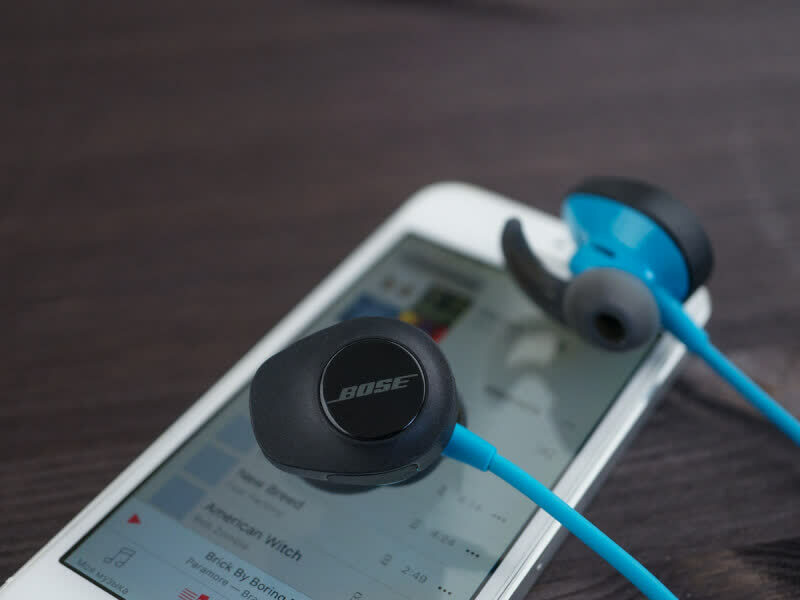 With an audio quality known only from Bose (nothing compares, in our opinion, to Bose's low-end response) and its Stay Hear+ tips, your music lover will have comfort, style and bodacious beats, even during intense athletic activities. The SoundSport Wireless are the best wireless sports headphones you can buy - they are supremely comfortable and unlike the AirPods, also sound excellent. A home run from Bose that for once does not break the bank. Delivering top quality sound, the Bose SoundSport has enough audio juice to keep you delightfully entertained on a plane ride or during your commute. 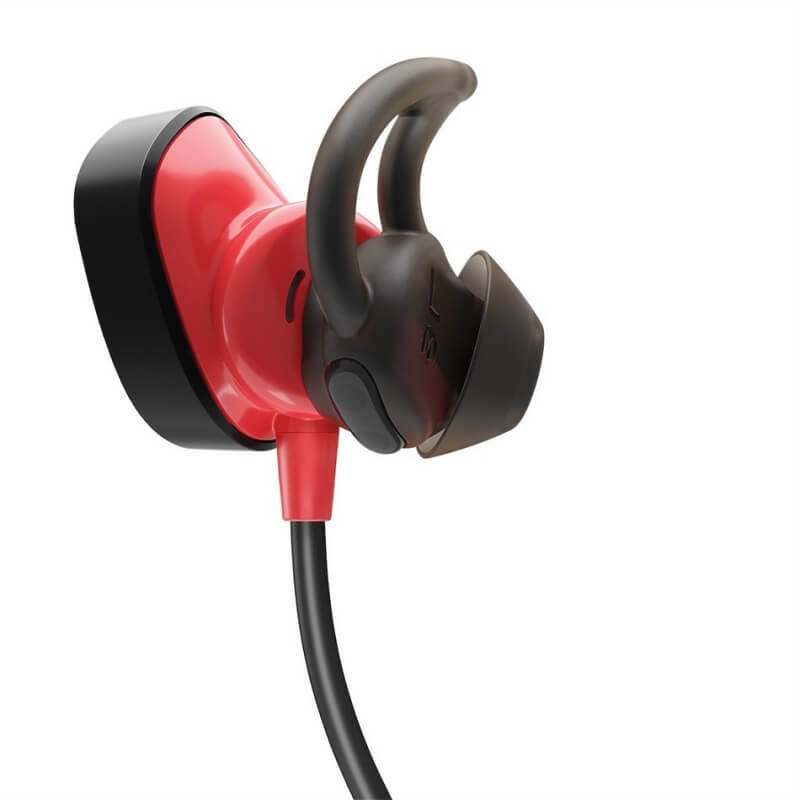 However, the earbuds themselves don't have quite as streamlined a design as some other models, making them slightly less well suited to high octane workouts. A fine pair of wireless in-ears. They are comfortable and sound great too. 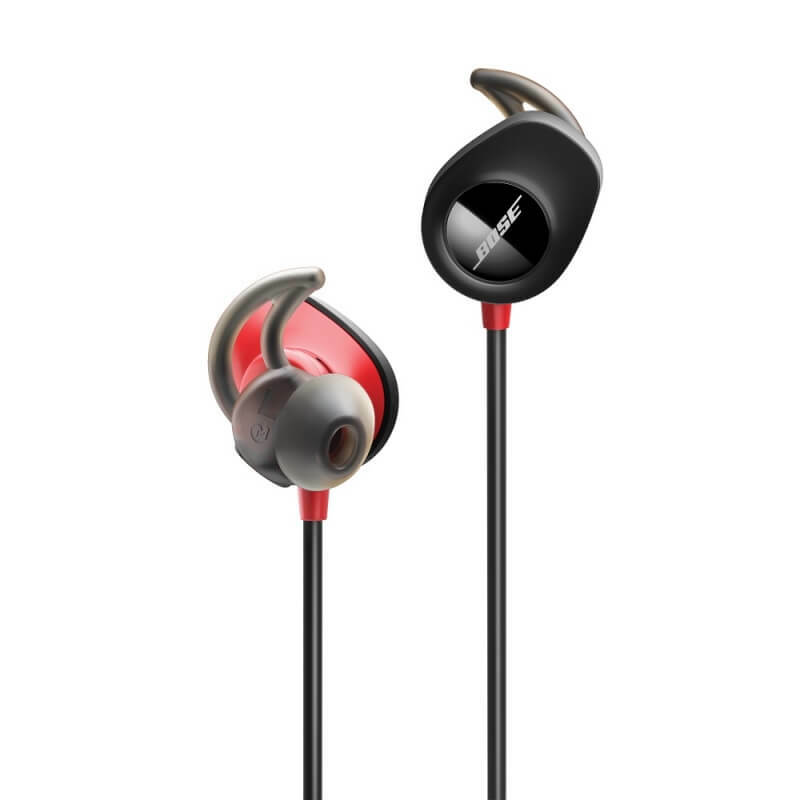 Excellent audio quality and a comfortable fit make the bulky Bose Soundsports a great set of Bluetooth earbuds. The SoundSport Wireless are a great pair of fitness headphones, and they're not even that expensive. 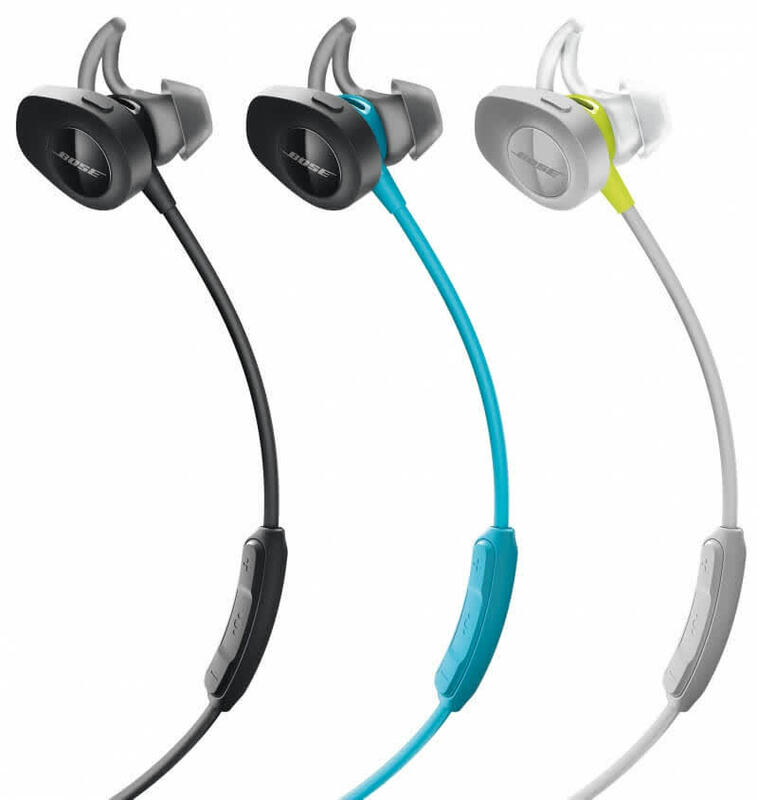 When it comes to in-ear Bluetooth headphones - the Bose SoundSport Wireless is our top choice. 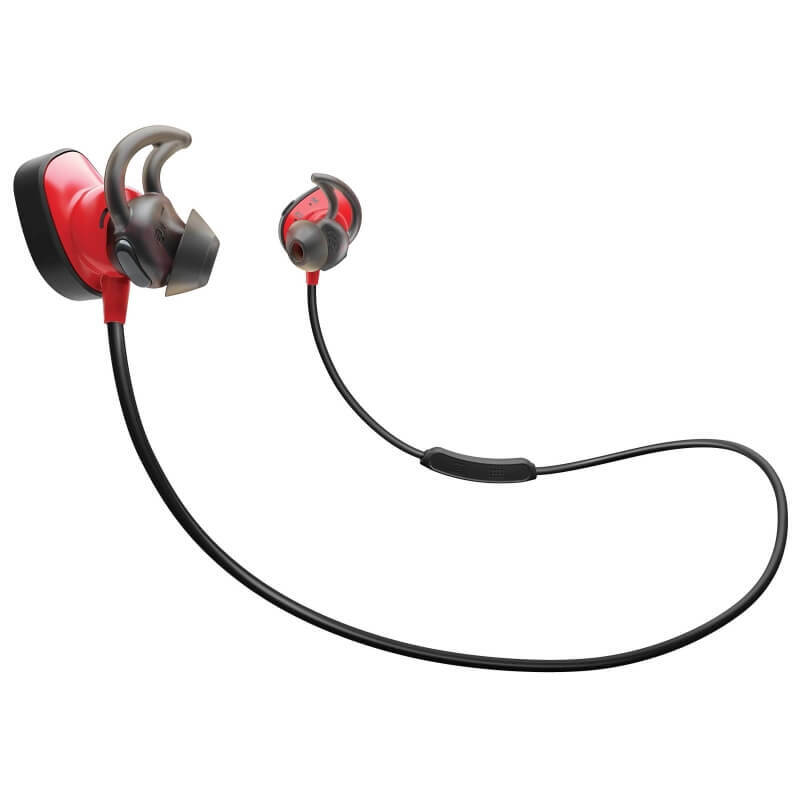 The SoundSoundSport Wireless is a very comfortable in-ear wireless Bluetooth sports headphone that's sweat-resistant and sounds great. The earphones fit securely in your ears thanks to winged tips. 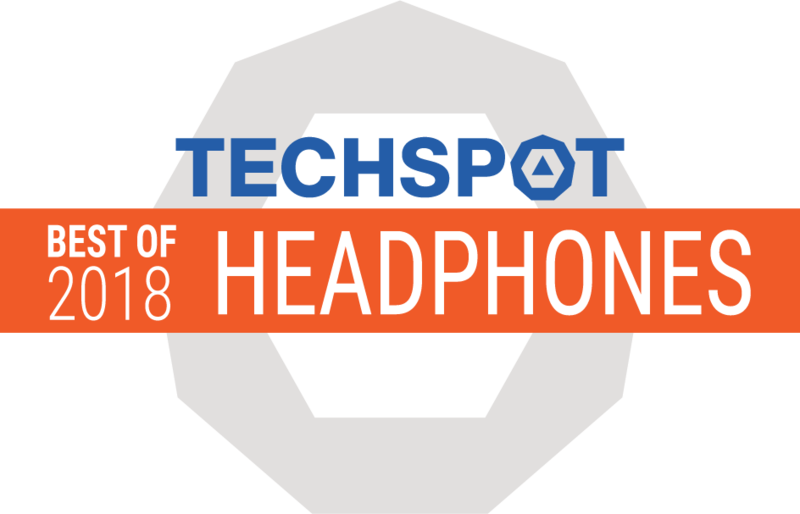 The headphone works decently as a headset for making cell-phone calls and has an auto-off feature to preserve battery life. 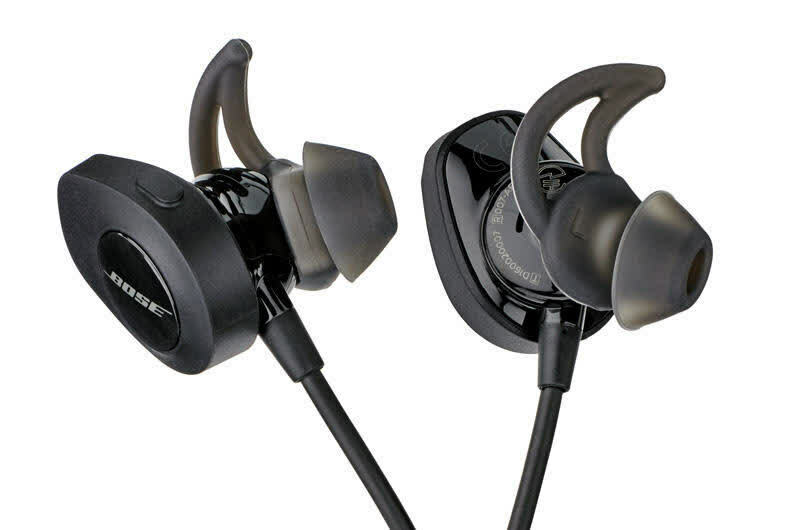 Overall, Bose has made a solid pair of Bluetooth exercise earphones that are very comfortable to wear, are water- and sweat-proof, and provide a powerful audio performance. While they do fit securely and sound awesome, they are among the pricier options in this category with a disappointing battery life. The ear pieces protrude noticeably from your ears but are still a secure fit, thanks to the wingtips.